How do you get to the Land In The Sky?? Take I87 (the NY State Thruway) North, until Exit 21 (Catskill Exit), after exiting through the toll booth, go left at stop sign. After the XTRA Mart go right onto Route 23 heading West. Follow Rt. 23 West for approximately 23 miles and it goes right into the town of Windham, NY. Go left on RT. 296 and then right on South Street. 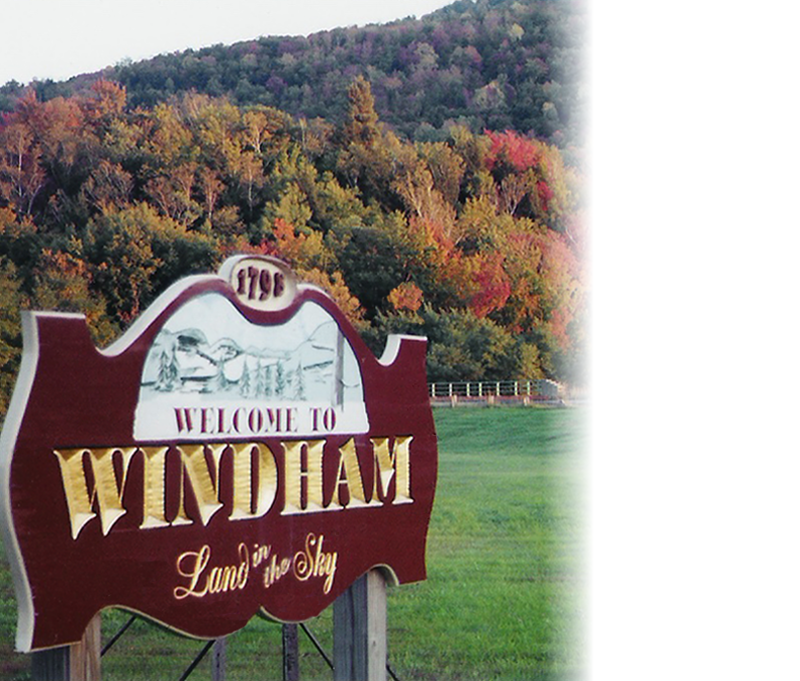 The Windham Mountain Inn will be on your left. Take I87 (the NY State Thruway) South, until Exit 21 (Catskill Exit), after exiting through the toll booth, go left at stop sign. After the XTRA Mart go right onto Route 23 heading West.